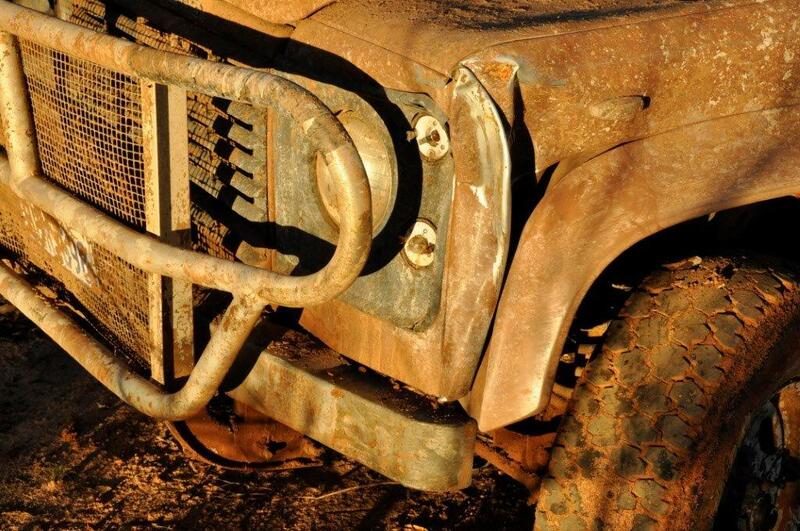 Unfortunately, every now and again a bit of damage does happen when travelling out in the bush. This happened along the Holland Track, which is extremely windy. The owner didn’t quite make it around one of the corners (no power steering!) and clipped the bar, damaging some of the panels too.